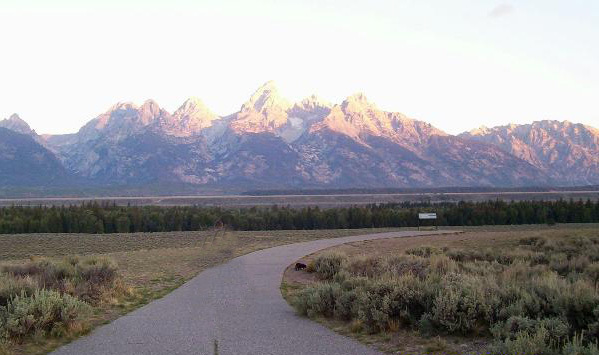 A majestic view from a scenic overlook along the main highway traveling through the Grand Teton National Park. 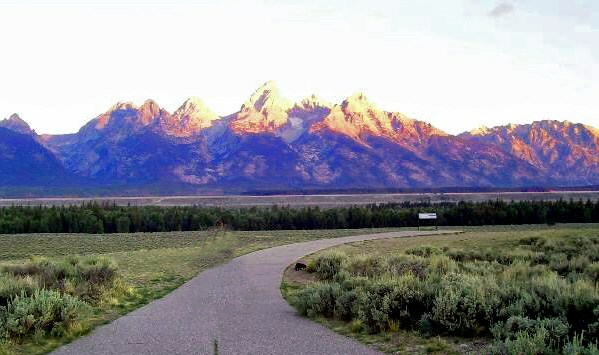 We loved the views along this stretch of highway! Just off the highway you'll see a sidewalk leading to a sign with diagrams and a brief history the glacier that formed this valley. Do not send us a message - just post photo with your log! Logs without a photo will be deleted. Hope you enjoy this view as much as we did! 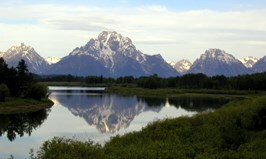 Grand TetonsThis photo was taken a few miles away from cache site -- spectacular!